It is to provide the systematic procedure on how to operate and wash the Defy oven. The main aim of this report is to provide the systematic procedure on how to handle, operate and wash Defy oven. Defy oven – for cooking. Connect the appliance to the electricity supply. With all the control knobs in the ‘Off’ position. The oven will not operate up until the time is set. To set the clock, press buttons 1 and 2 and hold them down. 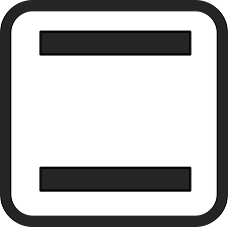 Press buttons 5 or 6 until the correct time of day is displayed. Release the buttons. The clock is now set. • Please note that the clock has a 24 hour display. Now the Defy oven is ready to cook. Automatically switching the oven on and off. 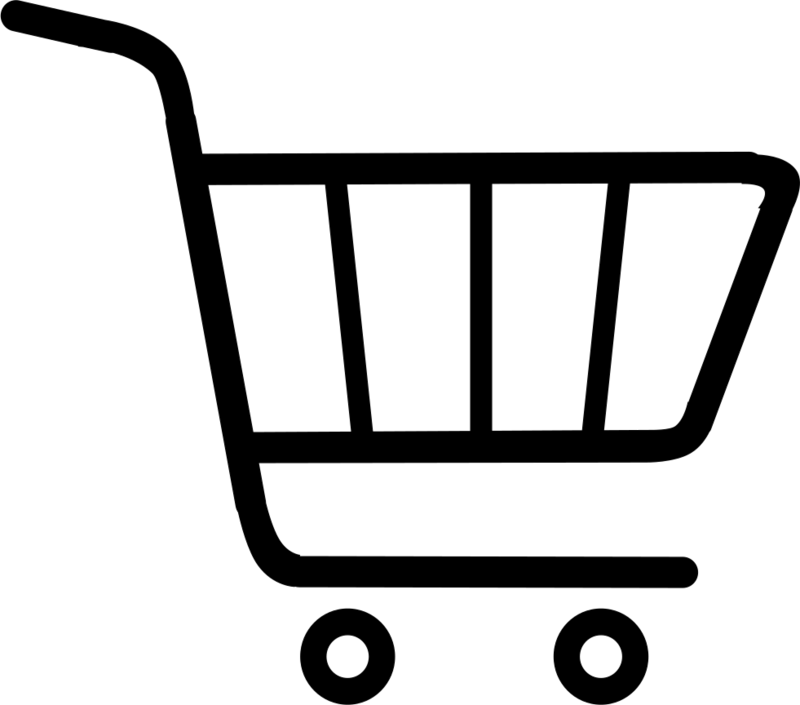 • Prepare your meal and place it in the oven. 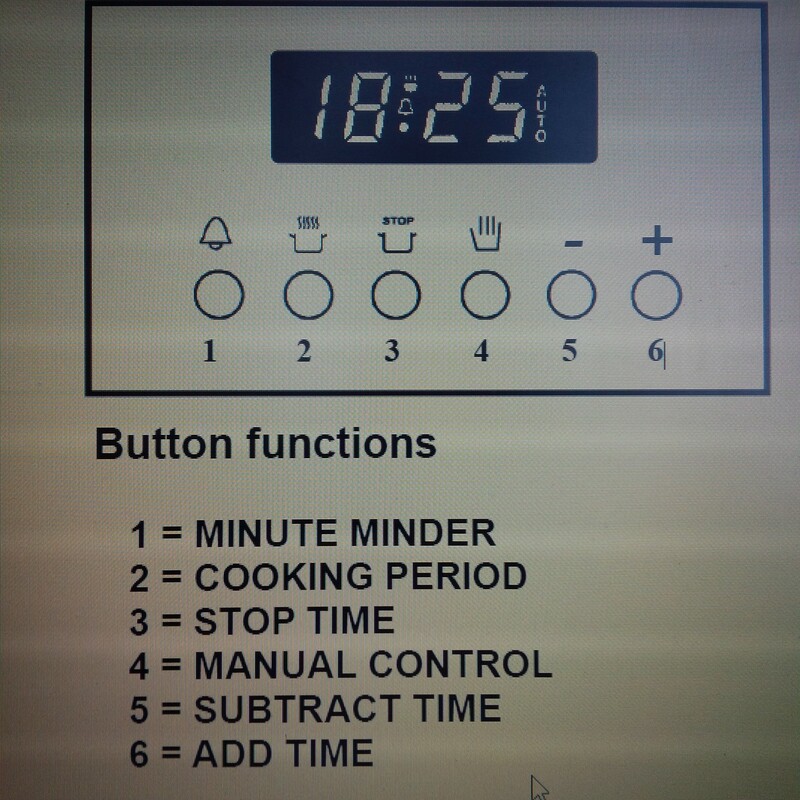 • Set the cooking period required by pressing buttons 2 and 6 until the desired period is displayed. 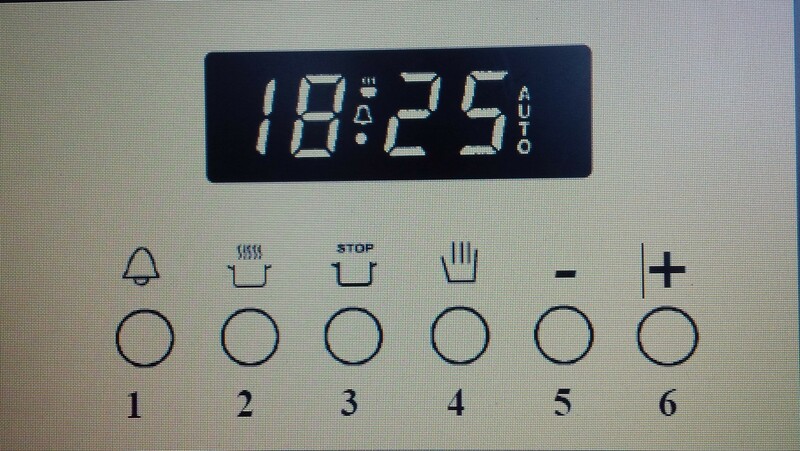 • Set the stop time by pushing buttons 3 and 6 until the desired stop time is displayed. • Release the buttons and the clock will again display the time of day. 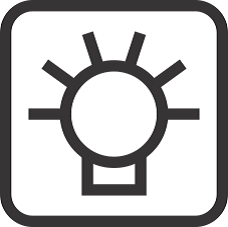 • The word AUTO will light up on the clock display. 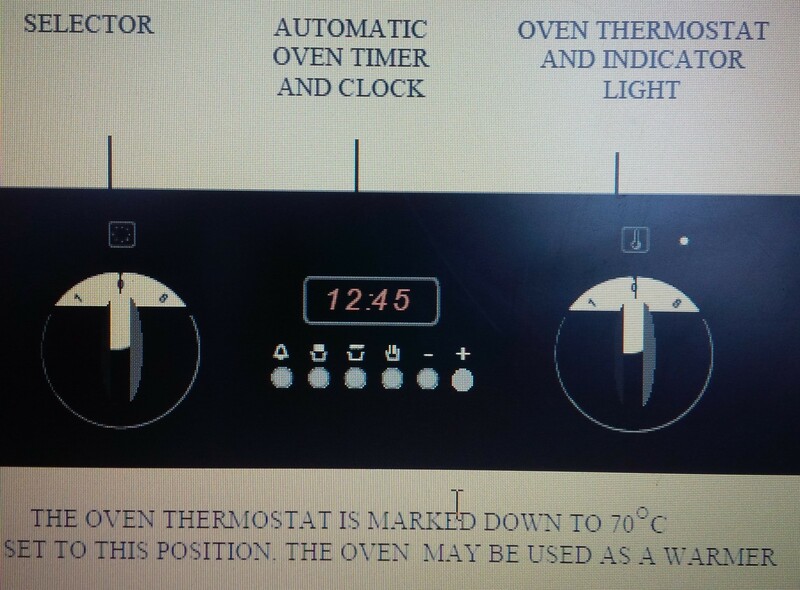 • Now set the selector and oven thermostat to the desired temperature setting. 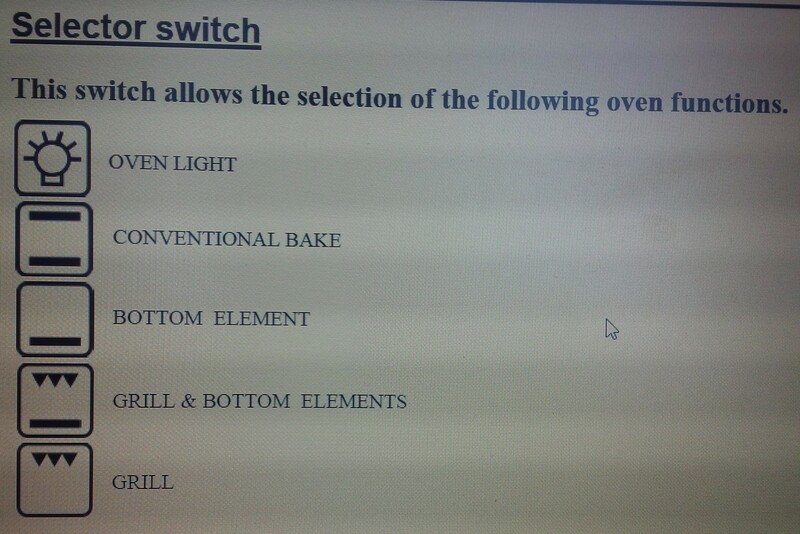 Selector switch allows the selection of the following oven functions. Switch off the power at the wall switch, open the oven door and allow the oven to cool down. Remove the oven shelves, side racks, grill rack, roast pan and element guard. Wash in soapy water, rinse, dry and replace. Clean the oven with a hot soapy cloth only. It may be necessary to soak burnt soils with a liquid cleaner to soften them before scrubbing them with a nylon brush or scouring sponge. 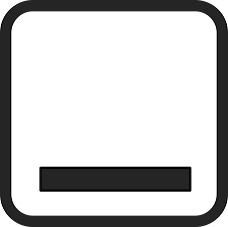 Do not use metal objects or steel wool to clean the oven. Should your timer display “HELP”, please contact your nearest Defy Service centre. Use heat resistant gloves. Do not iron-ended spatulas. This will keep the Defy oven in a good condition.